I have sold a property at 80 Parrotta Dr in Toronto. I have listed a new property at 80 Parrotta Dr in Toronto. Beautiful 2 Bedroom, 1.5 Bath. 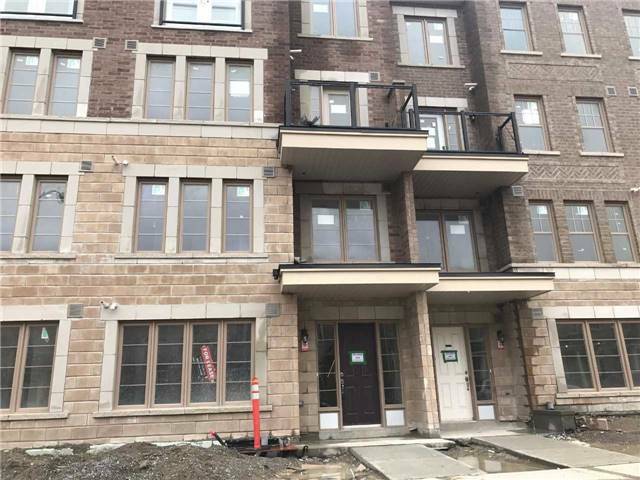 Brand New Condo Townhome With Everything On One Floor. Offering All Wood Floors, Huge Kitchen W/ Lots Of Cabinets. S/S Appliances, 1 Underground Parking, Laundry At The Unit. Be The First To Enjoy This Home. Perfect For Small Family Or Couple. Excellent Location.